Travel deals from agencies are now increasing as the traveling season in China approaches. Some of them even offer shopping sprees to Chinese consumers. The outbound traveling market in China is enormous and it’s still growing at a fast pace. According to Lvyoukan.com, there were 300M Chinese citizens who traveled in 2016. Over the past decade, outbound travelers spent a total of 500 billion US dollars. Chinese consumers spend more on entertainment – movie theaters or on weekend trips. Women comprise 56% of the total tourist demographic. They shop for themselves and some of the products they buy are as gifts. Women also buy products for ‘daigou’. It is a term which means buying from foreign countries and reselling them in China. The biggest driving factor here between China and the West is the price difference. But local travelers prefer duty-free shops, outlets, and factory stores. Why? Because travelers don’t like it when they see the tag ‘made in China’. It is one of the main reason aside from the price, brand, and experience they consider when buying abroad. 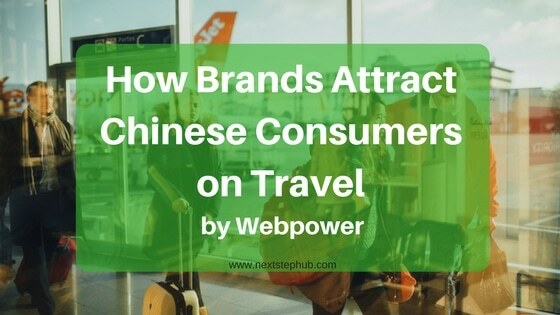 How can brands attract Chinese tourists? L’Oreal established a team dedicated only for the travel retail business. The company offers special treatment to international travelers after their long haul, using their products help the skin stay energetic even after long flights. L’Oreal also offers spa and massage services to guests in VIP lounges. Harrods and Selfridge, British luxury retailers, have adopted Alipay in their offline stores. Once you are at the cashier, the final price is then converted to CNY. Another good news is that customers will get 10% off if they pay via these tools. 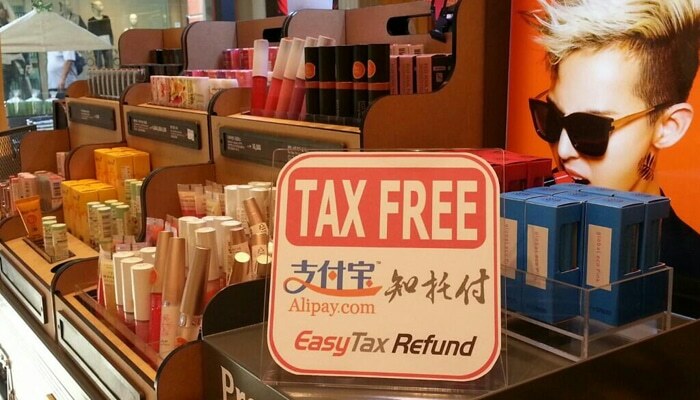 Tax offices all around Europe are also using Alipay for a tax refund. 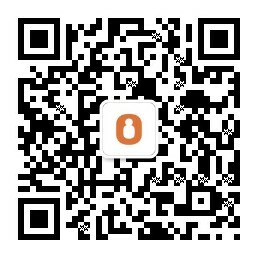 Chinese tourists can transfer their tax to their Alipay account from any VAT offices in the UK, France, and Italy etc. According to Luxury Society, airport travelers are more receptive to marketing messages compared to local consumers. 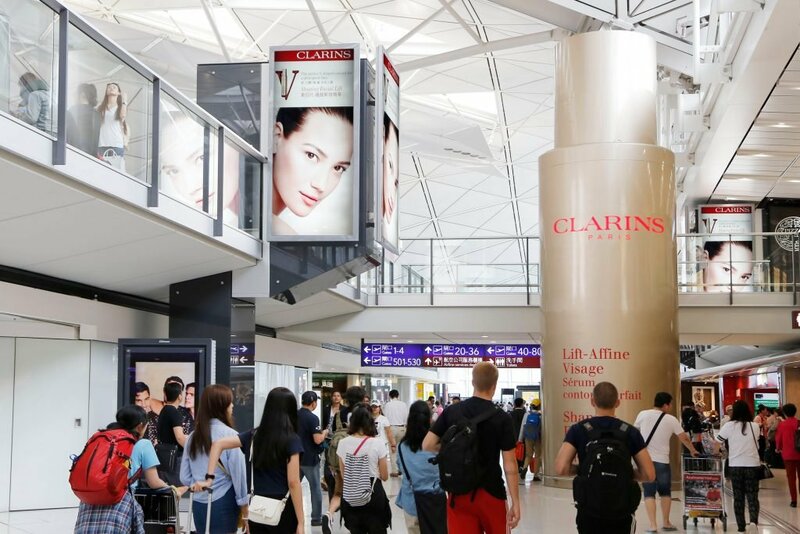 Most brands place eye-catching advertisements in the airport to encourage travelers to spend. They know that travelers will shop within the ‘golden hour’ (1-2 hours before boarding). Language is an important barrier that brands should consider for Chinese travelers. To address this, airport stores usually hire a Mandarin-speaking sales representatives to better assist travelers from China. Chinese consumers are not hunting for cheap or low priced goods. They are looking for something that has value. That is why at some point, their loyalty to certain brands will remain. Probably not just to a single brand but to a short list of brands that are in their consideration set. Now it is up to the brands how they will entice Chinese travelers to buy their pitch. The article Travel retail: how to attract Chinese consumers? was written by Webpower. Want to learn more about branding in Asia? Check out our previous article about How To Build A Strong Brand Culture In the Asian Market.